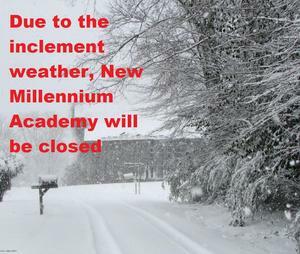 Due to the inclement weather, New Millennium Academy will be closed on Monday January 28th, 2019. Staff will be expected to report. 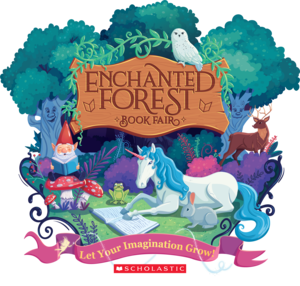 Our annual book fair will take place the same time and date as the Hmong New Year. We hope to see you there! Click the headline to view more information. Hmong New Year is NEXT WEEK! Are you ready to celebrate Hmong New Year with us! Click the headline to view our program information. 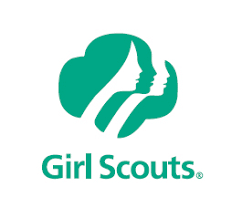 Are you interested in signing your child up for Girl Scouts? 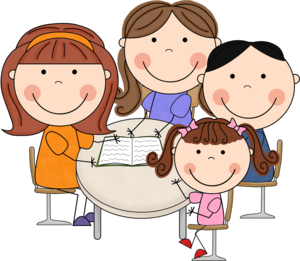 School will end early on Monday, Nov. 19th and Tuesday, Nov. 20th for scholars due to Conferences.